Welcome to our April Toyota Advantage video series. In this edition we are delighted to welcome and introduce you to our new 2019 service and parts apprentices who will be trained to provide outstanding support to our customers, another great Toyota Advantage. 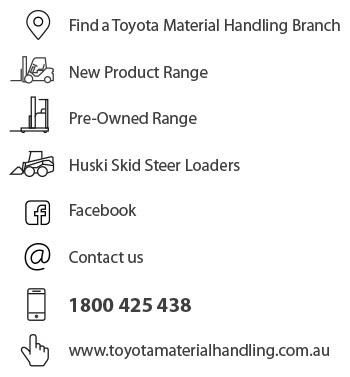 Follow our new apprentices as they are inducted at Toyota Material Handling Australia's head office in Sydney; we'll update you periodically on their journey over the next twelve months or so. 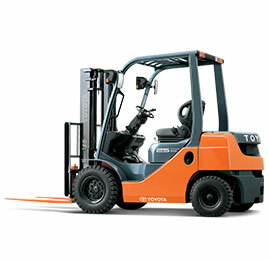 Toyota’s engine powered counterbalance forklifts are amongst our most popular models. Renowned quality and performance has made these forklifts the Australian market leader for 32 consecutive years. Our 8-Series 1-3 tonne engine powered counterbalance forklift is stacked with world class safety features, superior performance, outstanding productivity, and user friendly ergonomics - it's simply first class!